Talking about Cambados means talking about Albariño wine, which Álvaro Cunqueiro called the “Golden Prince of wines”. We are located at the epicentre of DO Rías Baixas. Discover and enjoy Rías Baixas trough their wineries, routes and activities linked to wine. The “Complejo Intermareal Umia-O Grove” is located among the city councils of O Grove, Sanxenxo, Meaño, Cambados and A Illa de Arousa, and it is protected by Nature 2000 Network (ZEC and ZEPA) as a Wetland of International Importance. 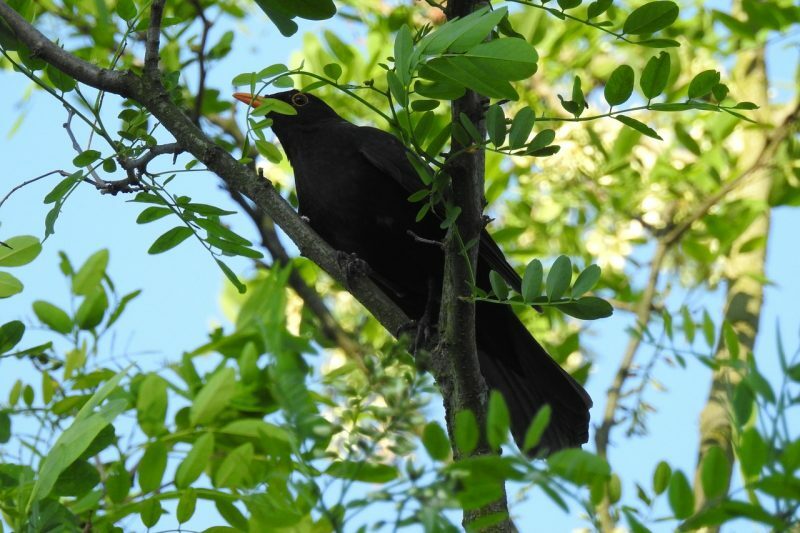 Only a few metres from the hotel, all bird lovers can enjoy this exclusive area in Rías Baixas. 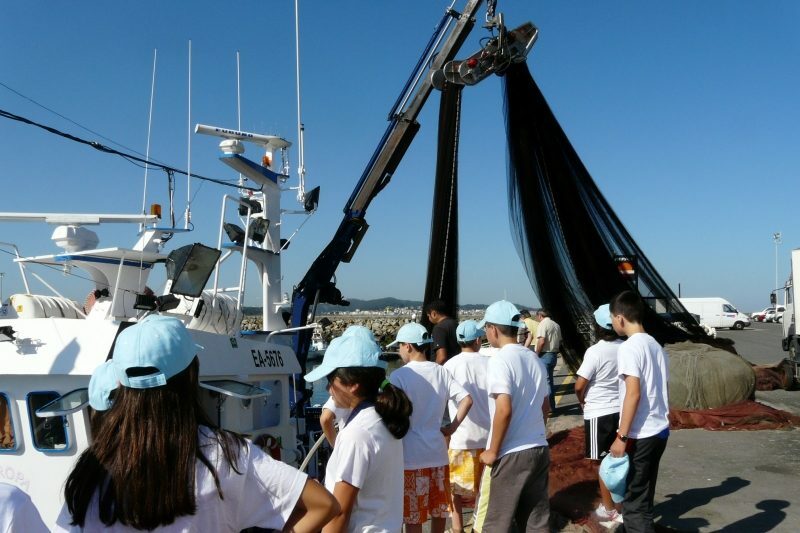 If you wish to know more about seafarer culture of the area, you can take part in some of the activities carried out by Guimatur Cambados Association. That association arranges trips to the shellfish banks where shellfish farmers take us out and explain their job. 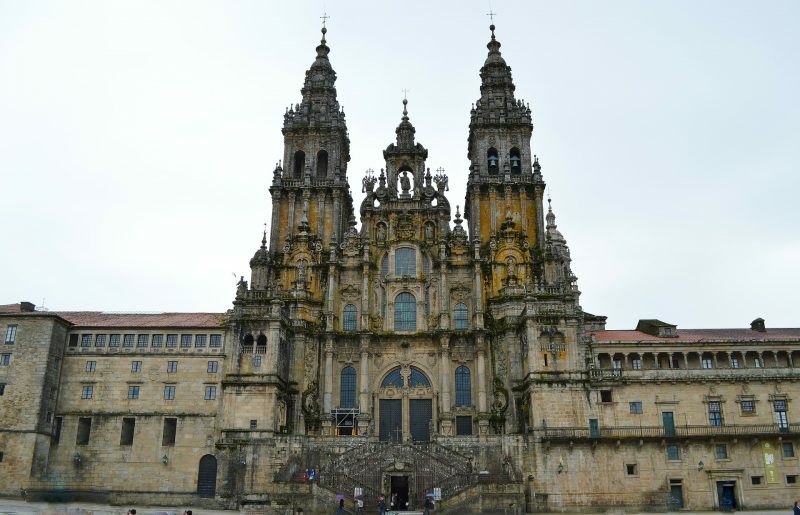 Galicia is full of charming places waiting to be visited, from large cities to intimate little corners full of beauty. During your stay in our hotel, we suggest that you visit some of the must-see tourist destinations for their history, landscape, art and nature.